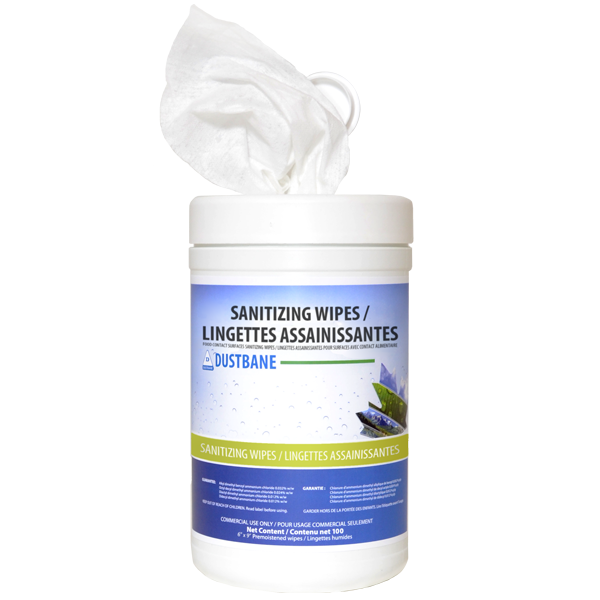 Sanitizing Wipes are a new addition to Dustbane's line of convenient cleaning wipes. 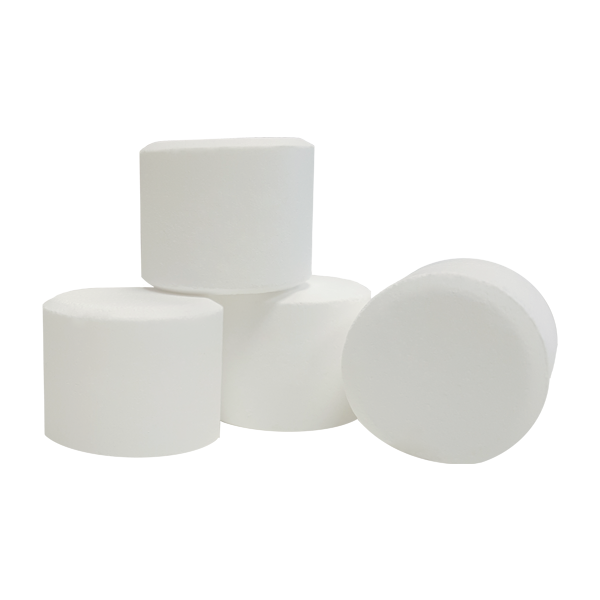 They are specifically designed for food contact surfaces and provide optimal performance in a short period of time. 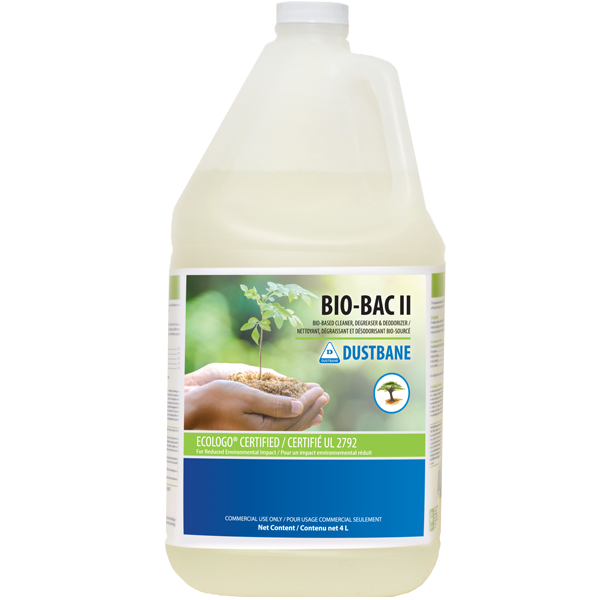 Why use bleach when you can use UniTab? This little tablet will simply amaze you with its outstanding performance. 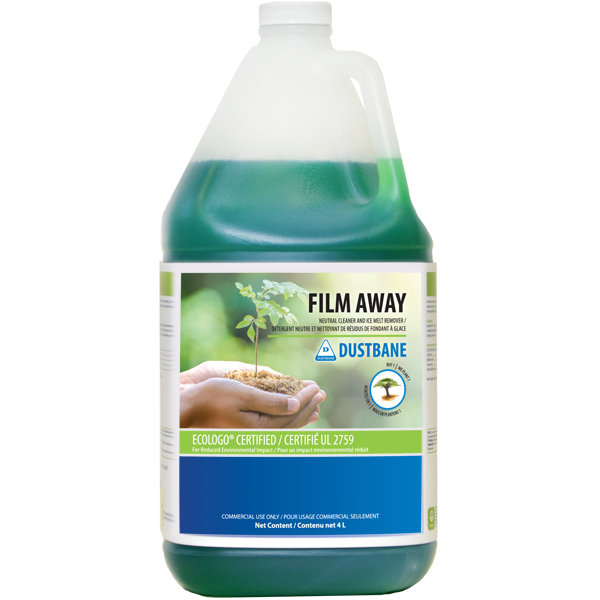 Dustbane’s reformulated ModularFlex Series was designed to address all your cleaning needs. 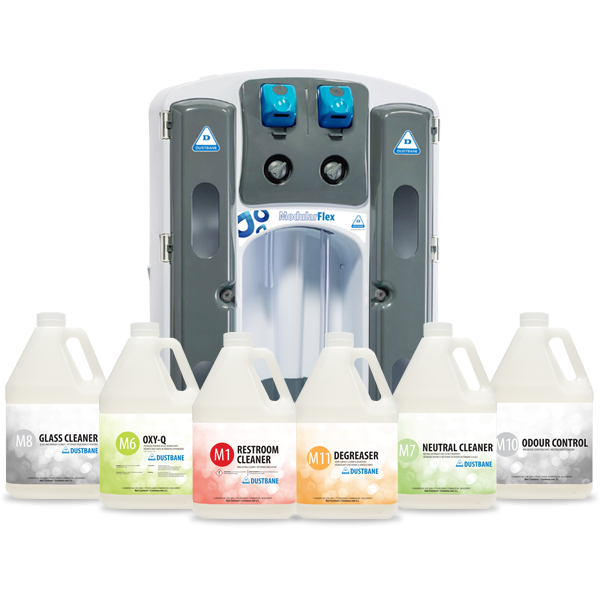 We now offer 6 highly versatile products and a chemical dispensing unit that will reduce your cleaning footprint. 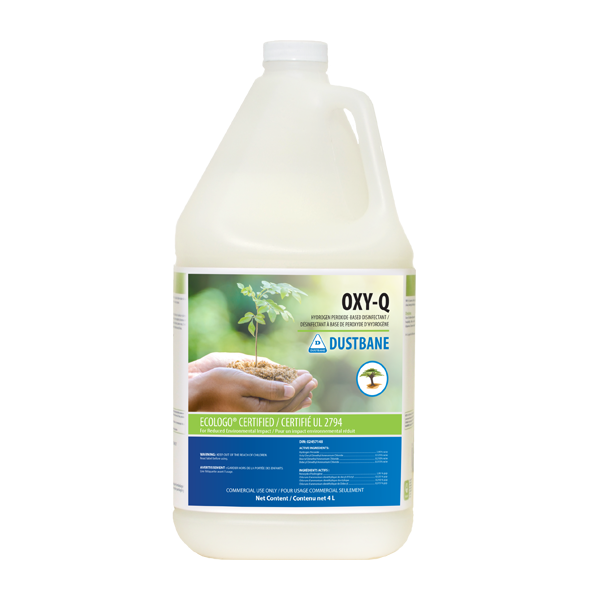 Visit our Training Centre to view and download a selection of our informative product sheets and programs to learn more about achieving optimal cleaning results with Dustbane products. 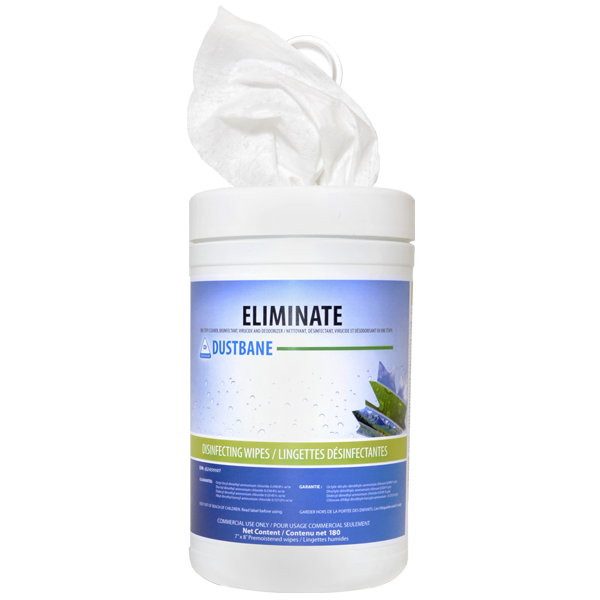 Simplifying the Way You Clean! 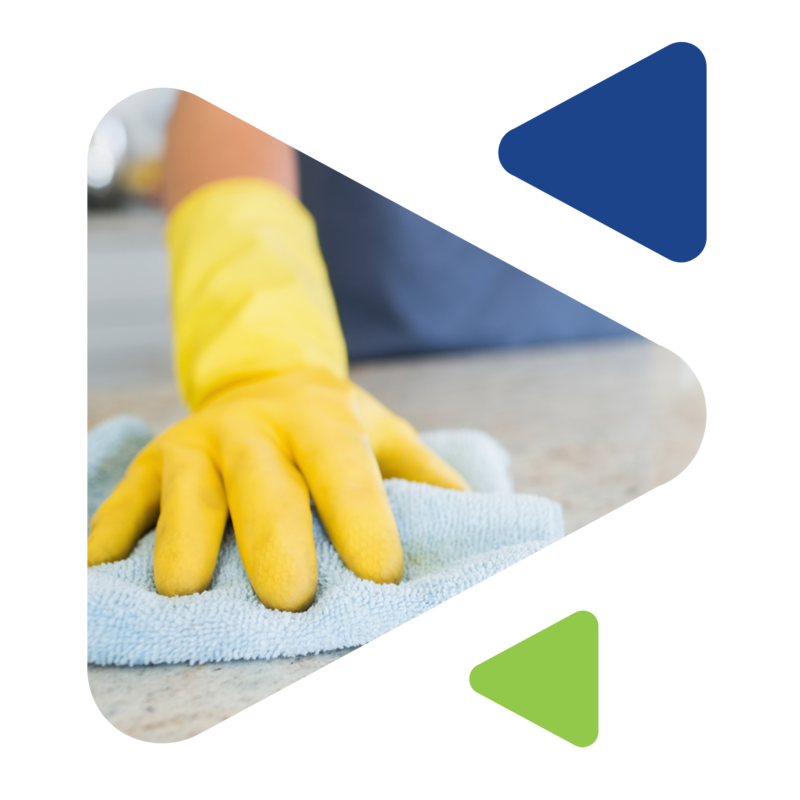 We are proud to offer a broad range of quality products and cleaning solutions that are sure to exceed your expectations. Our product portfolio includes an extensive line of chemicals for use in different applications while offering you both the conventional options as well as ECOLOGO Certified products. We offer a high quality equipment line to make everything shine, from vacuums, floor polishers, and auto-scrubbers to carpet extractors! 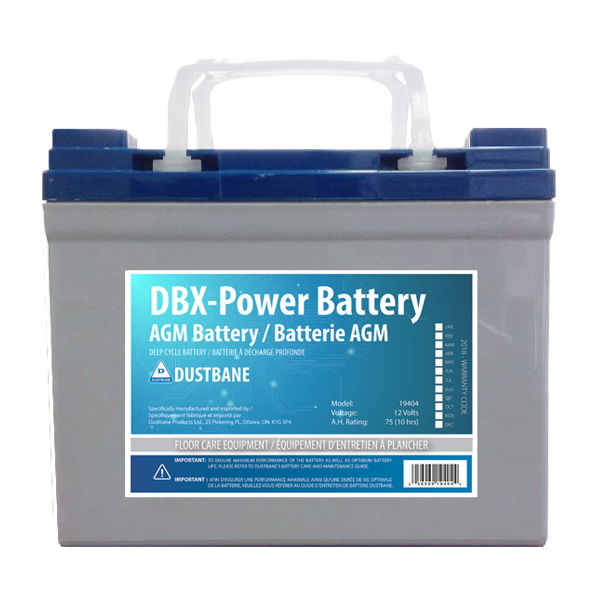 All of our equipment is durable, dependable, efficient and very easy to use. 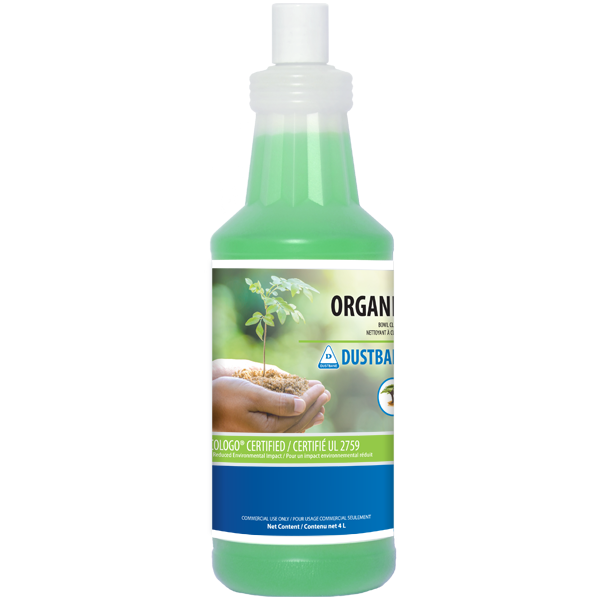 Dustbane is a market-driven manufacturer dedicated to innovation and sustainability. 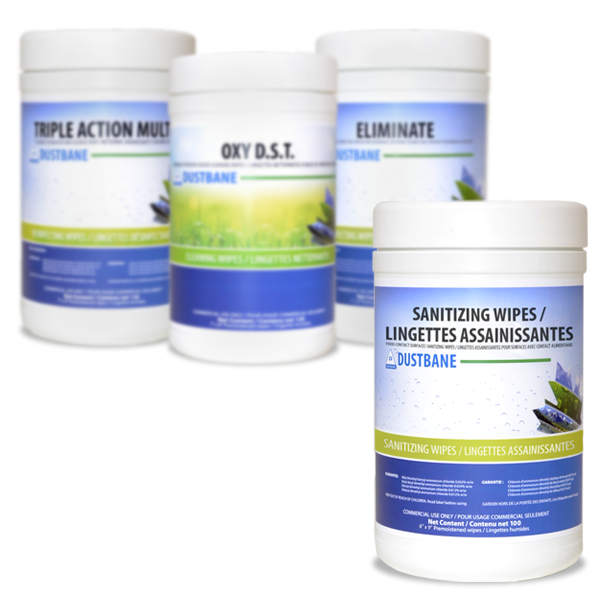 We pride ourselves on offering a complete line of quality products that are tough on dirt, easy on the planet and competitively priced. 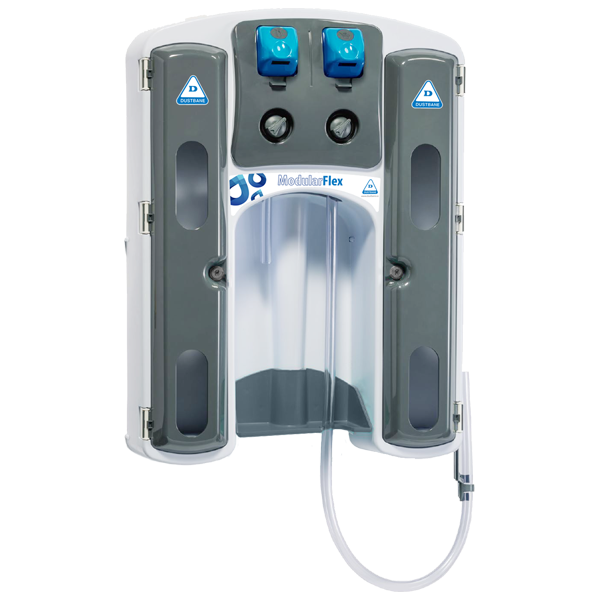 Through extensive research and development, we continue to be a leader in the sanitation industry. We work with companies all across North America to make sure you get access to the products you’re looking for. 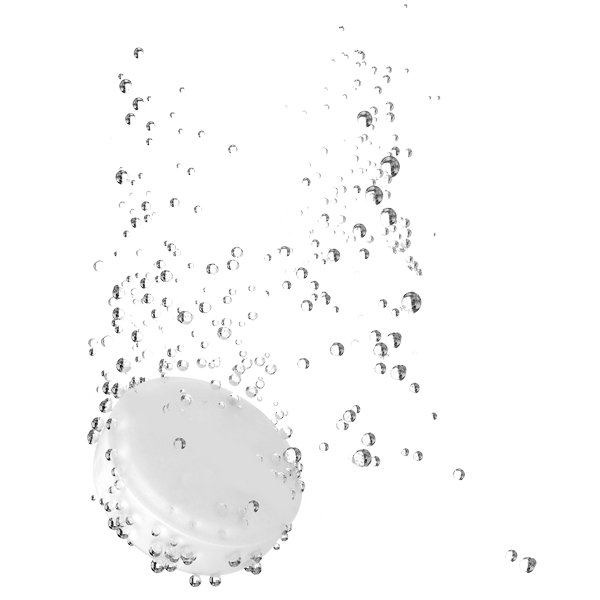 Sign up for our newsletter to hear about exciting Dustbane news including product improvements and launches. We love what we do and are happy when others feel the same way. 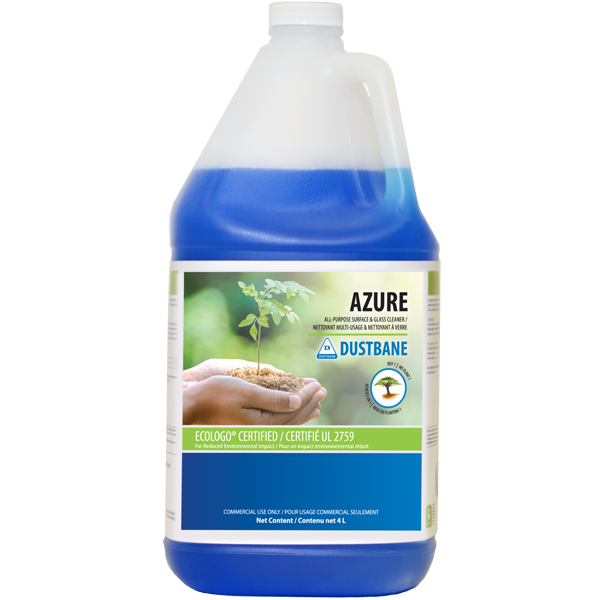 Take a look at what some of our customers think about Dustbane.